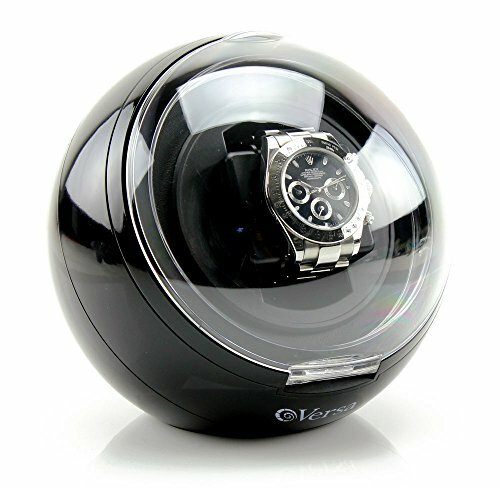 Versa Watch Winders are the Best Selling Watch Winders on . Using only top quality parts such as Japanese Mabuchi motors with custom designed gear boxes to reduce noise level. 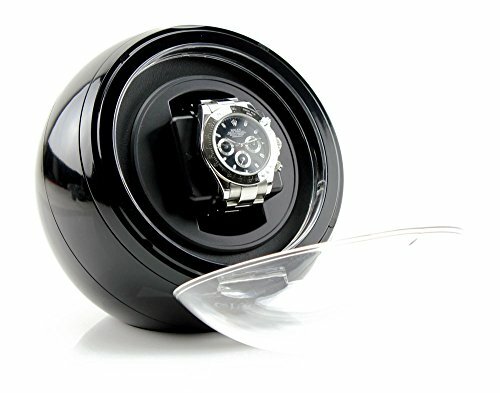 The design of the watch winder has been tested and will not cause harm to your expensive automatic watches due to magnetization. Each part is precisely designed and tooled by machine and then hand assembled for exact fit and finish. All watch winders are designed and modified in the USA. 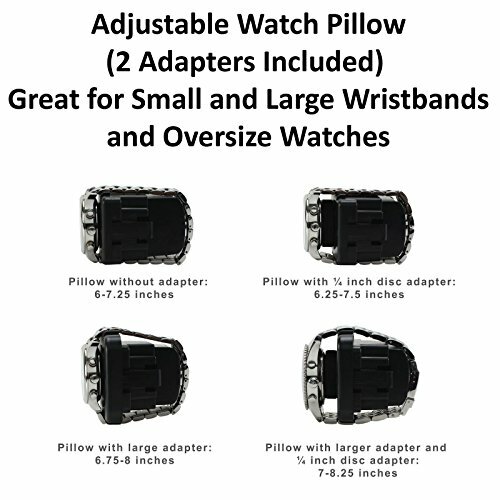 Spring action watch pillows with additional attachments to hold large watches are included. 1 Year Warranty - Customer service is very important and we stand behind our products. Any problems you have please contact us and we will do our best to take care of it. Note - Watch winders are not compatible with Seiko Kinetic Watches because the watch mechanism is not the same as traditional automatic movement watches.